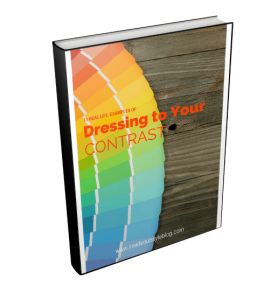 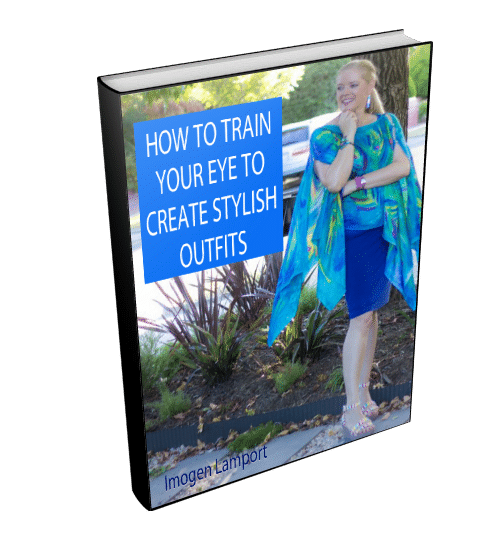 Have you thought about leaving a legacy through personal style? 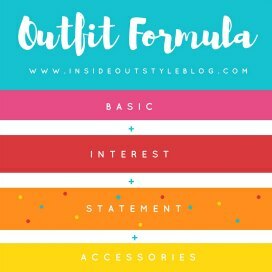 Not just what you wear but everything you do too? 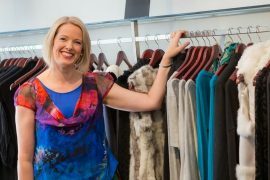 Want some career and style advice from a former editor of Vogue Australia magazine Kirstie Clements? 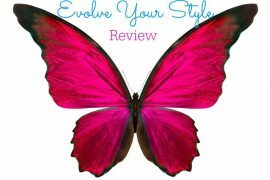 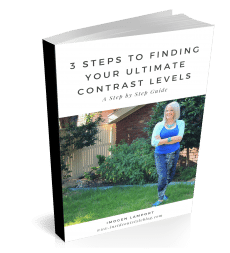 Find out about what’s in her new book in this review on VoxFrocks. 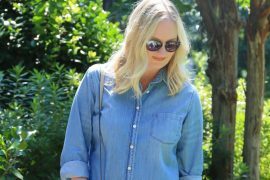 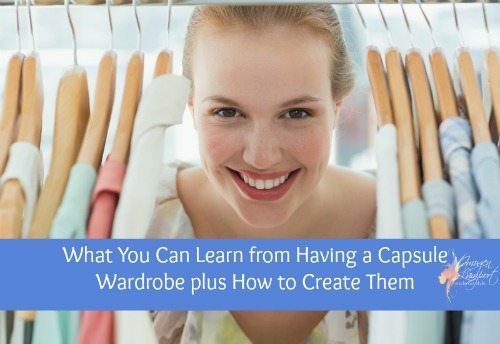 Unfancy shares her three lessons from having a capsule wardrobe. 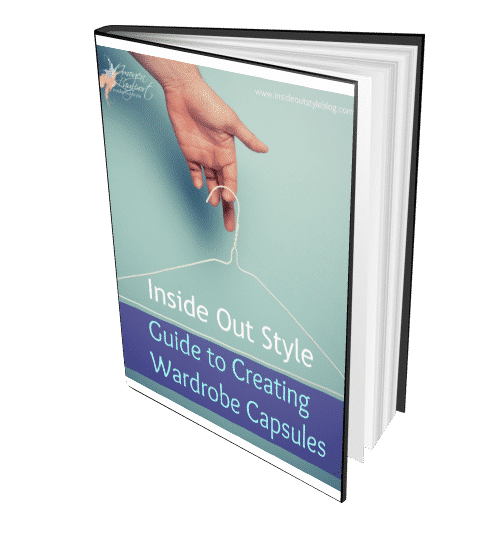 On the subject of wardrobe capsules Bridgette Raes shares her backwards creation method. 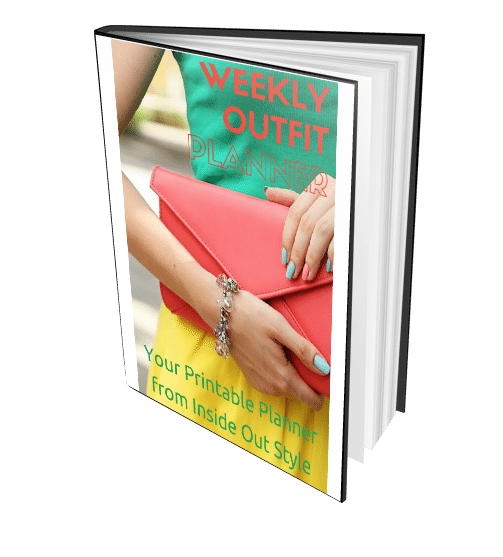 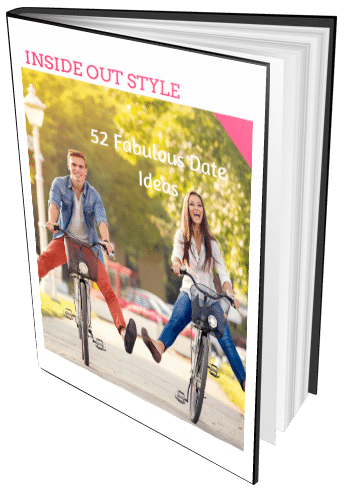 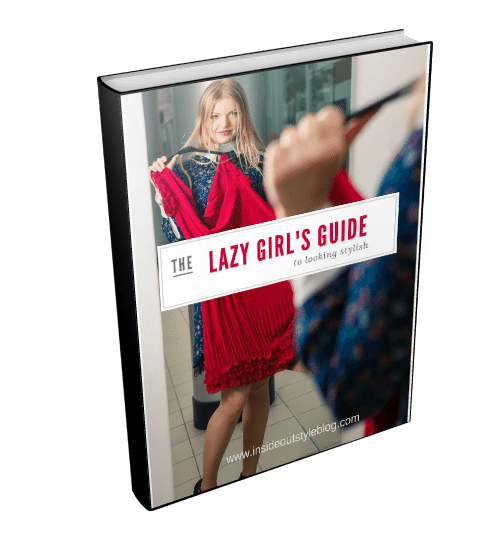 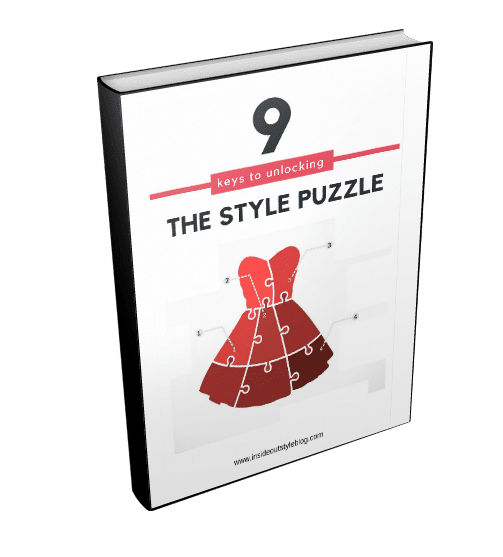 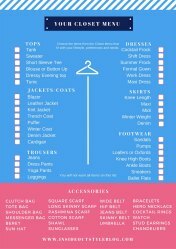 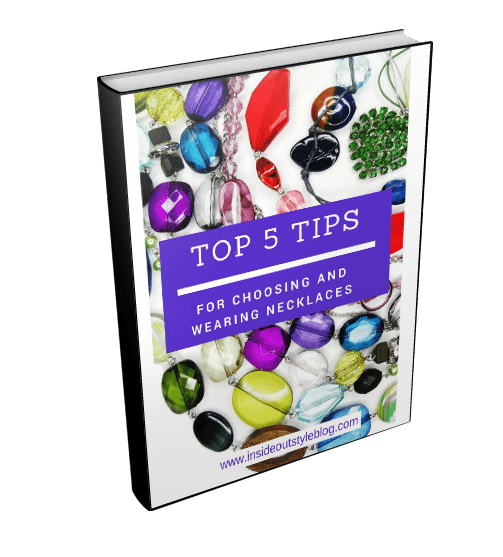 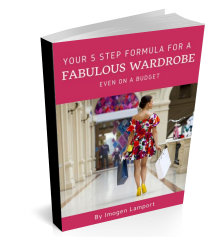 You can download my printable Capsule Wardrobe PDF here to help you get some order into your wardrobe. 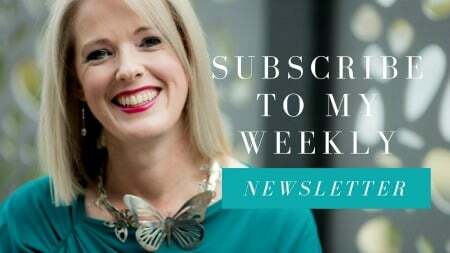 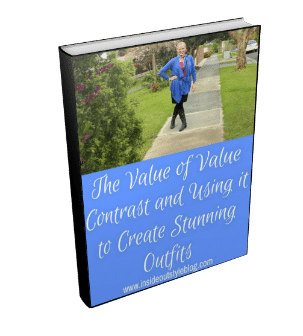 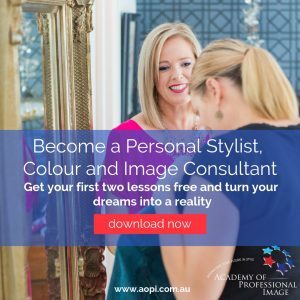 Personal Stylist and Image Mastery Training is on again in a just a few weeks here in Melbourne – if you’ve been thinking about becoming a personal stylist (image consultant) and colour consultant now is the time to act and book in to our training program! 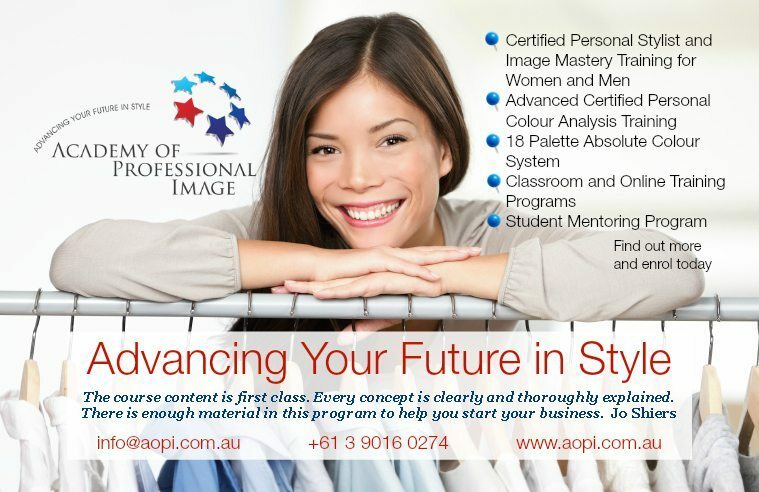 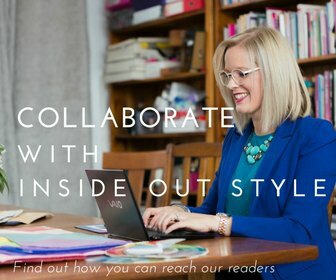 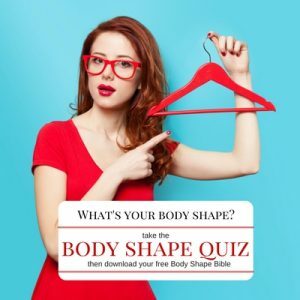 We keep our class sizes small so you get lots of personal attention, and I can tell you that our training is of a really high standard (we know that because we end up retraining many consultants who have done other personal styling and image consulting courses and discovered they were lacking). 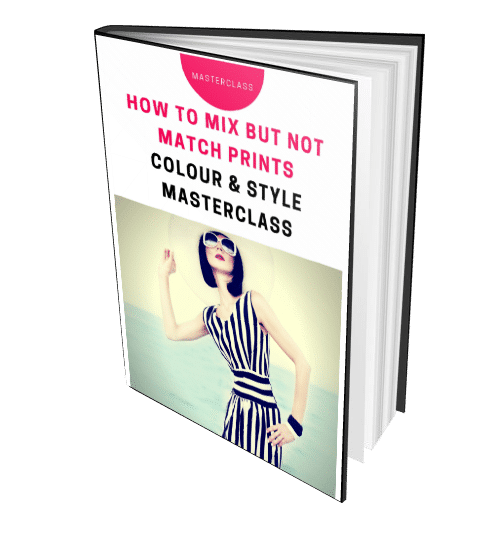 So you may as well get all the knowledge you need the first time (though of course if you’re already trained and realise that you need more, then we welcome you too!). 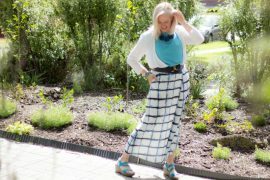 Next articleWhat is Your Skirt Length Saying About You?